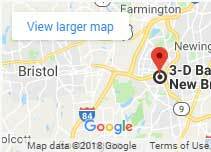 For the best bail bondsmen service in Fairfield, Norwalk, Bridgeport, Trumbull, Stamford, Greenwich, and every town in Fairfield County contact us today. All bail bonds are possible with 3-D Bail Bonds, call 203-838-4920 or call toll-free 800-570-5544. 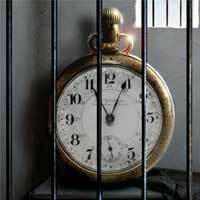 Because an arrest is an emergency, our local bail bonds service is open 24 hours always. An Arrest is an Emergency, Don’t Wait for Call Back, Call Now! 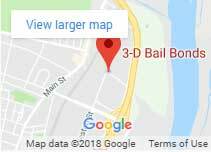 Fairfield County bail bonds needs have been served by 3-D Bail Bonds since 1997. We have local bail bondsmen and bondswomen strategically located throughout the County 24 hours a day 7 days a week. 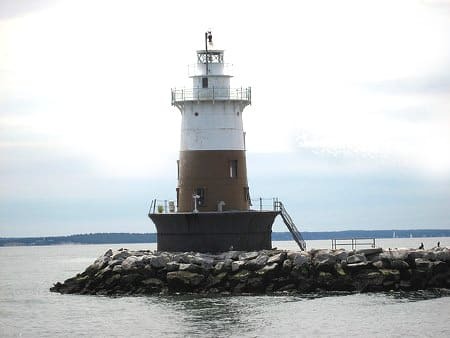 Our Fairfield bail bonds service is friendly, fast and the cheapest in Connecticut. Professional, licensed Bail Agents at 3-D provide immediate assistance and offer payment plans to work with almost any budget to make sure that everyone can afford a bail bond when the unfortunate need arises. It doesn’t matter if it’s late at night or early morning, we are up and running! 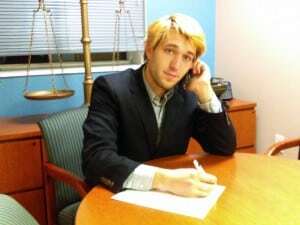 Local and affordable bail is our expertise. We can help with your active warrants, VOP or FTA warrants or any other. Call us, your call is free and confidential. In an effort to assist during this difficult time, our Fairfield Bail Bondsmen have listed the telephone number and provided a link to all local Police Departments and courthouses within Fairfield County. Remember there is always a 24-hour bondsman close to your local jail. We suggest you contact us prior to calling the police station so that we can help and guide you through the bail bonding process. Attending all court hearings is the most important step when getting released using a bail bondsman. If you or someone you know have missed court while out on bail, learn more about what can you do if someone you bailed out of jail missed court.